What’s the hardest thing that CEOs and leaders of the new age companies are trying to grapple with? Unsurprisingly – It’s recruiting. According to First round’s state of startups report, hiring good people came as the biggest challenge founders faced when they are scaling a company. Right there with acquiring new customers and above raising funds! Is there really a talent scarcity? If you are constantly falling short of your recruiting targets without lowering your hiring bar, you are doing it wrong. The problem is not the talent but they way you work recruiting great talent. The old adage of post and pray just doesn’t work anymore. 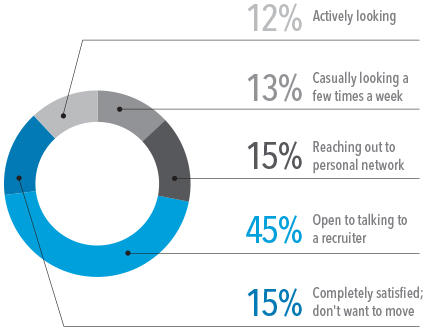 An overwhelming 45% of them are open to talking to a recruiter. 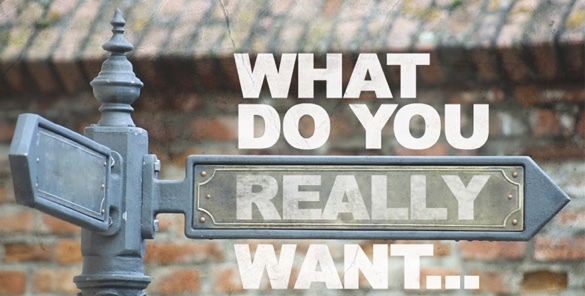 The question is, are you reaching out to right talent the right way. 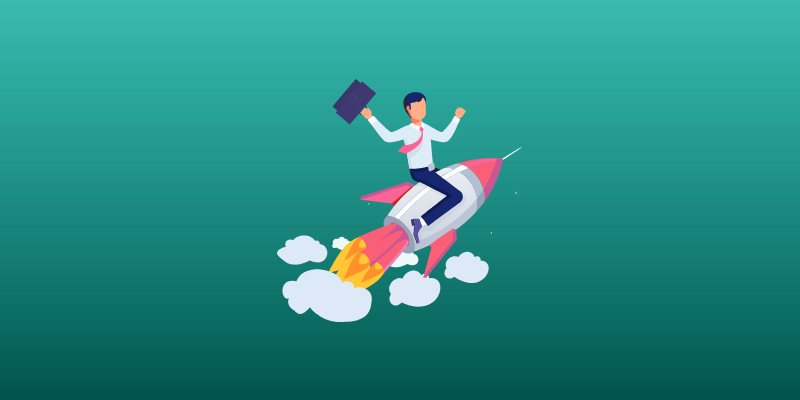 Turning from applicant focused to sourcing focused has the potential to fundamentally change the way you recruit. Sourcing is not easy and riddled with rejection. But still the best way to get great candidates. 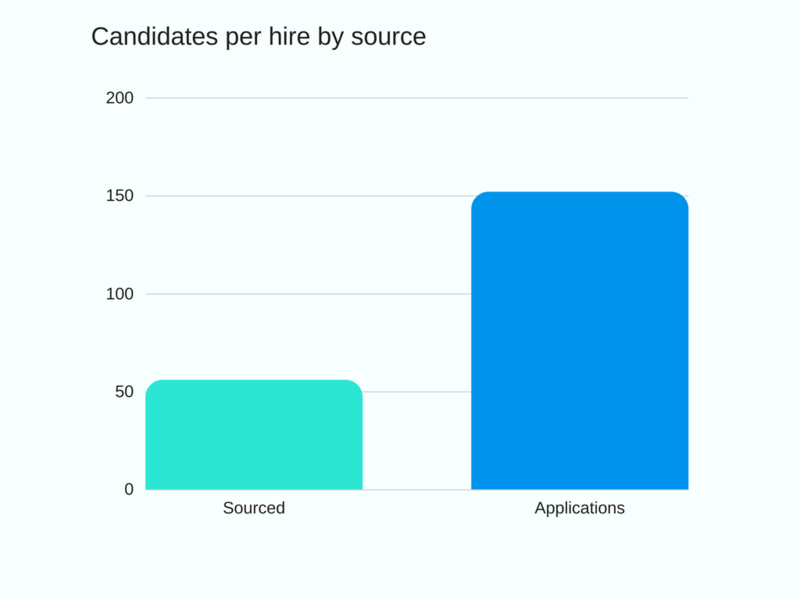 Our data suggests that it takes 152 applicants to make one hire where as just 56 sourced candidates to make one hire. Referrals are still the best but on an average, an open position receives 0.8 referrals. Sourcing is better for your team’s productivity. 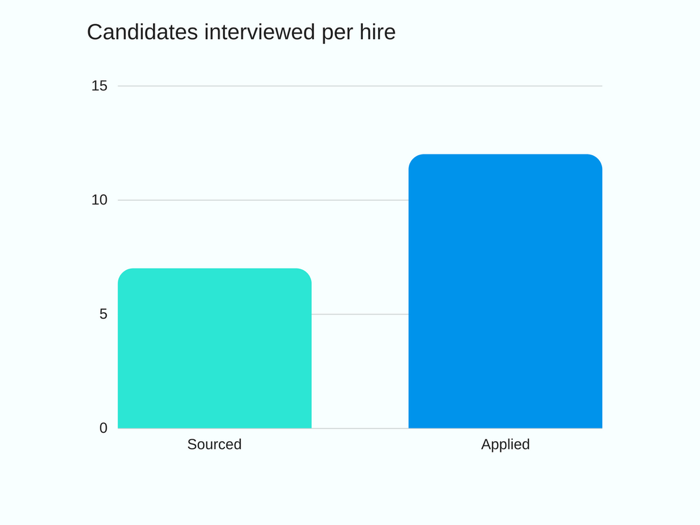 It takes almost half the interviews to hire candidates from sourced candidates compared to applicants. This has some serious implications on amount of time spent by hiring managers and other interviewers. It takes half the time spent interviewing the candidates to make one hire! 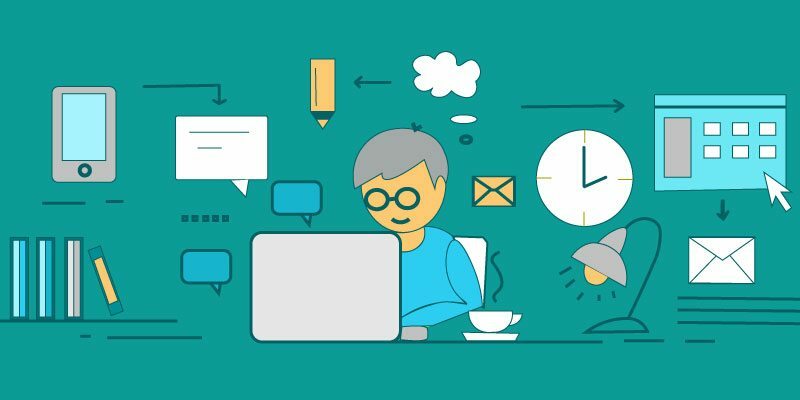 When it comes to sourcing email sequences work better than LinkedIn inmails or one-off bulk emails. 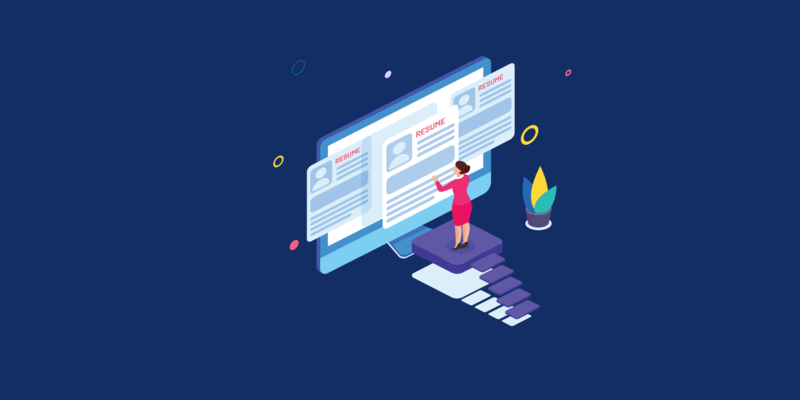 A number of users who use Recruiterflow, create an email sequence of 3 or above email touchpoints which are spread over 20-25 days. 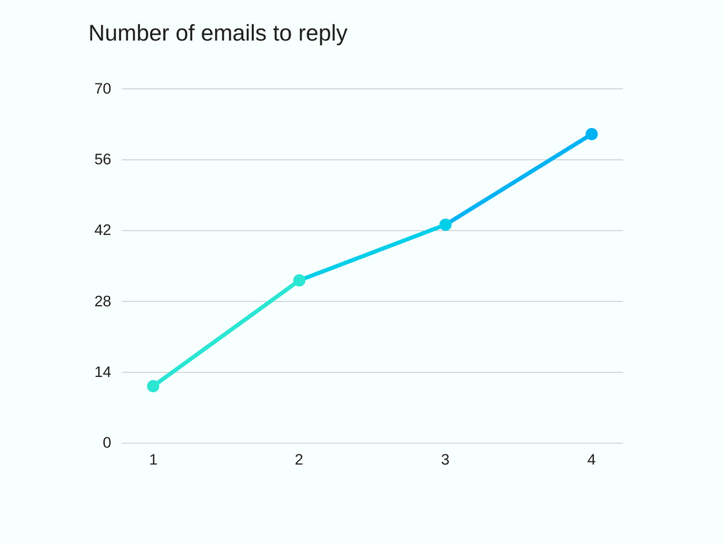 If you send two emails rather than one, your reply rates increase by 186%. If you send three emails rather than two, your reply rates increase by 34%. 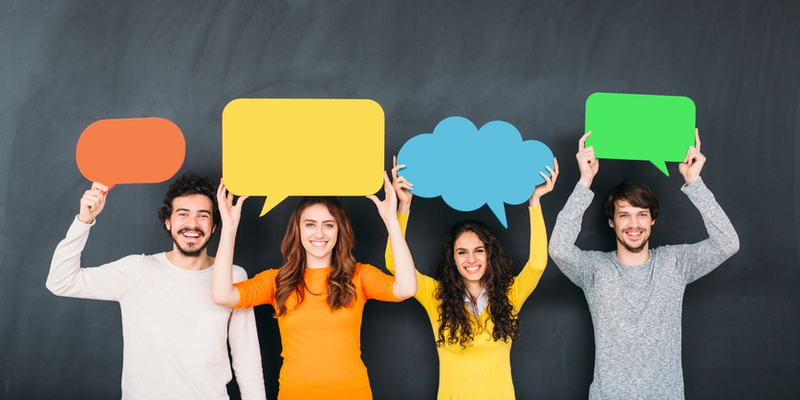 If you send four emails rather than three, your reply rates increase by 42%.